a fusion between minimalism and alpine style. geothermal plant, aeration system, use of renewable sources such as the sun. 40sqm with one double bedroom, kitchen, living room with double sofa bed, bathroom with shower. Included: induction plate, microwave, dishwasher, kettle, coffee machine, safe, phone, courtesy products, bed linen and towels, TV. 50sqm with two double bedroom, kitchen, living room with double sofa bed, bathroom with shower. Included: induction plate, microwave, dishwasher, kettle, coffee machine, safe, phone, courtesy products, bed linen and towels. 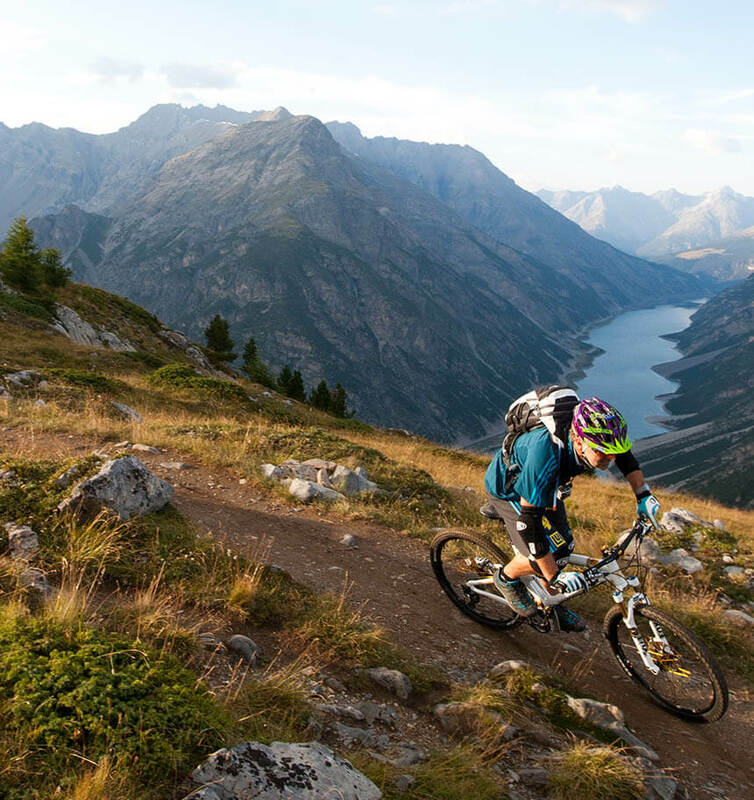 In summer the valley of Livigno and all the adjacent valleys are natural treasures to be discovered. For both sportsmen and families with children, the Piccolo Tibet is the ideal destination to enjoy your holiday in contact with nature. 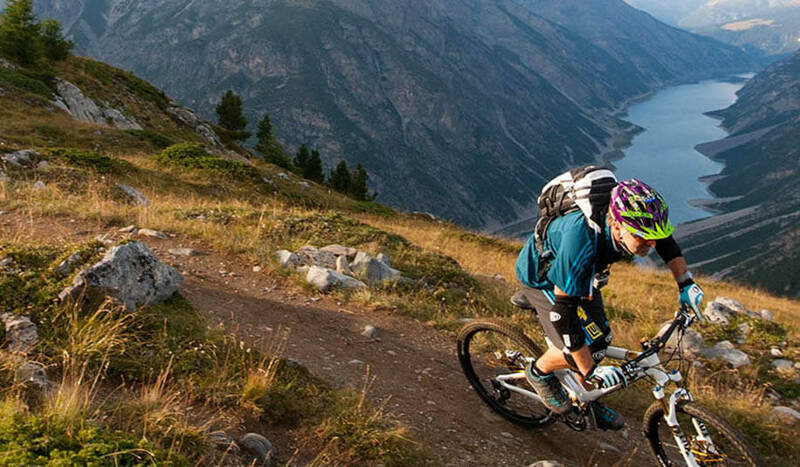 Take advantage of this period for hiking or relaxing walks, biking, horse riding, tennis, golf, swimming, paragliding. These are just some of the activities that can be done, come and discover them all! 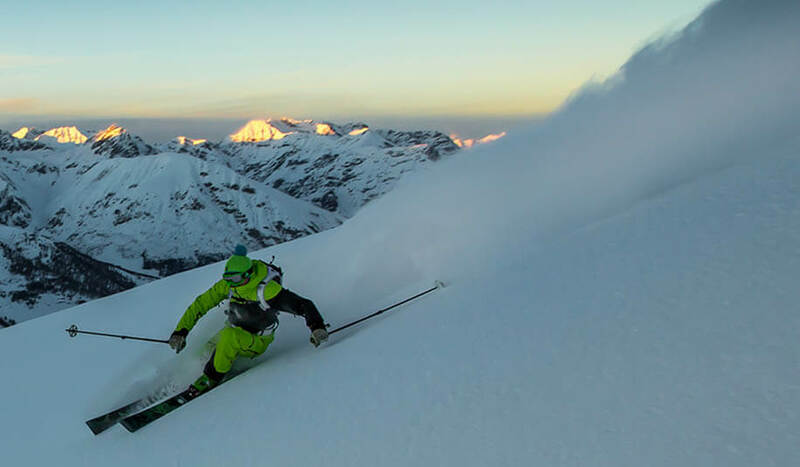 The site indicated above is owned by Bormolini Moreno with headquarters in Via Ostaria 346, 23041 Livigno (SO). The information is provided by Bormolini Moreno exclusively for the site mentioned above and not for other websites or sections / pages / spaces owned by third parties consulted by the user through special links. If users / visitors connecting to this site send their personal data to access certain services, or to make requests via email, you will have the acquisition of such data by Bormolini Moreno and / or third parties together with whom Bormolini Moreno could provide the service requested by the user / visitor; such data will be processed exclusively to respond to the request, or for the provision of the service in accordance with this Policy and the specific privacy information provided during the phase of access to the individual services. With the specific consent of the interested party, Bormolini Moreno may use the data provided voluntarily for direct marketing activities, to send advertising and informative material; carry out direct sales or placement of products or services; send commercial information; make interactive commercial communications. 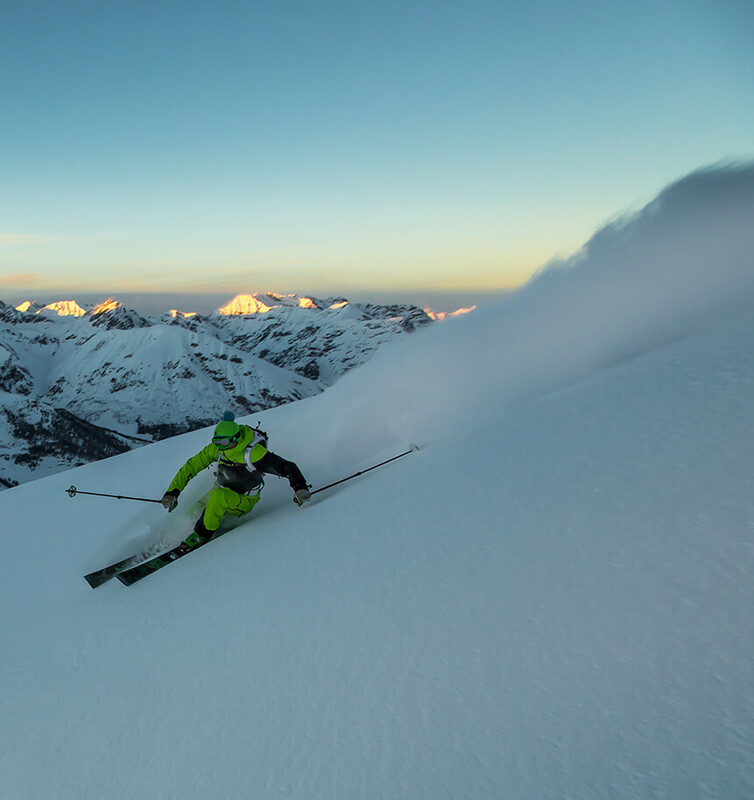 DO YOU NEED TO REACH LIVIGNO? 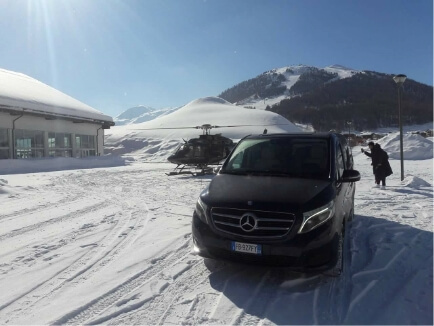 Taxi Livigno organizes trips to and from the most popular places (Bormio, Malles, Zernez, St. Moritz, Tirano, Merano, Landeck, Bolzano, Bergamo, Milan and many others ..) to reach Livigno.